The 13.3-inch business notebook gets upgraded with an Intel gen 8 i5-8250U CPU, up to 32 GB DDR4-2400 RAM and a choice between Intel's UHD Graphics 620 or AMD's Radeon 530 GPUs. The model is now available online for Asia and Australia for as low as US$930. Dell’s stars at CES 2018 were clearly the convertible models, with the XPS and Latitude being the most anticipated. 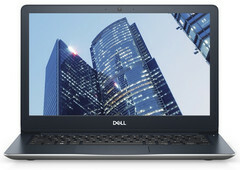 Dell’s business-oriented brands like Vostro were not prominently featured, but these still remain an integral part of the company’s yearly lineup. The entire Vostro family is getting refreshed with Intel gen 8 processors, and the latest model to get the upgrades is Vostro 13 5370. As the model name suggests, this notebook comes with a 13.3-inch FHD IPS display with anti-glare coating. 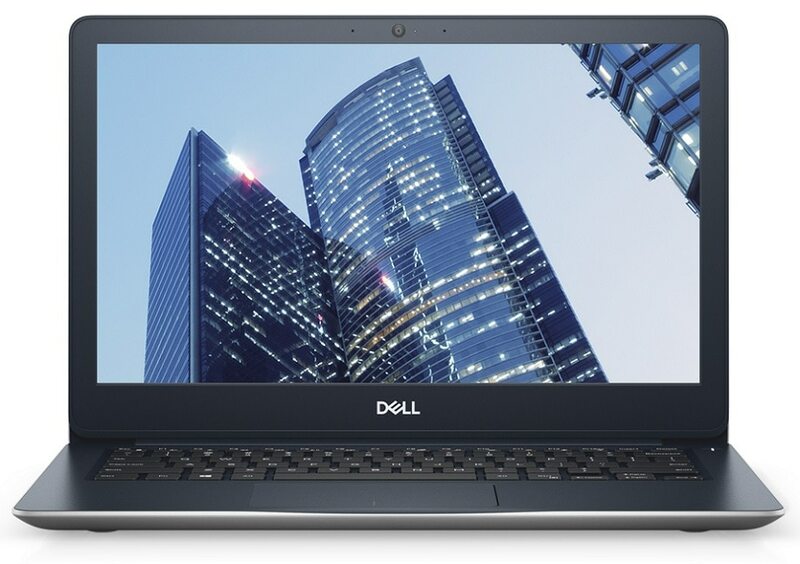 Dell upgraded the processor to an Intel i5-8250U with 6 MB cache and 3.4 GHz maximum frequency. The base model comes with 8 GB of DDR4-2400 RAM, but there are options that allow for 16 or 32 GB. For the graphics solution Dell allows users to choose between the modest Intel UHD Graphics 620 GPU or AMD Radeon 530 with 2 GB of GDDR5. The storage part is handled by SSDs models up to 256 GB in capacity, and Windows 10 Pro comes pre-installed. The Vostro 13 5370 is already available for online orders in Asia and Australia, with the base model costing ~ US$932.